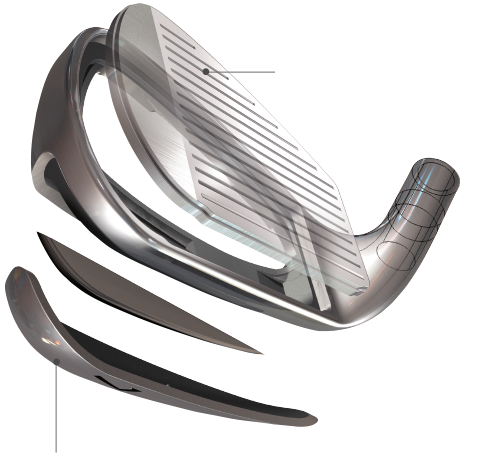 XXIO Offers Clubs With Real Distance Gains For Moderate Swing Speed Golfers.  *Player test conducted using 10.5 deg R-flex stock drivers comparing XXIO X to the average of Taylormande M2, Callaway GBB Epic, and Ping G400. 23 players hit each club 4 times and results were measured using a Trackman launch monitor. “I USE THE XXIO DRIVER. IT IS SILKY SMOOTH. I HAVE GAINED 10+ YARDS ON A MIS-HIT. XXIO is different. 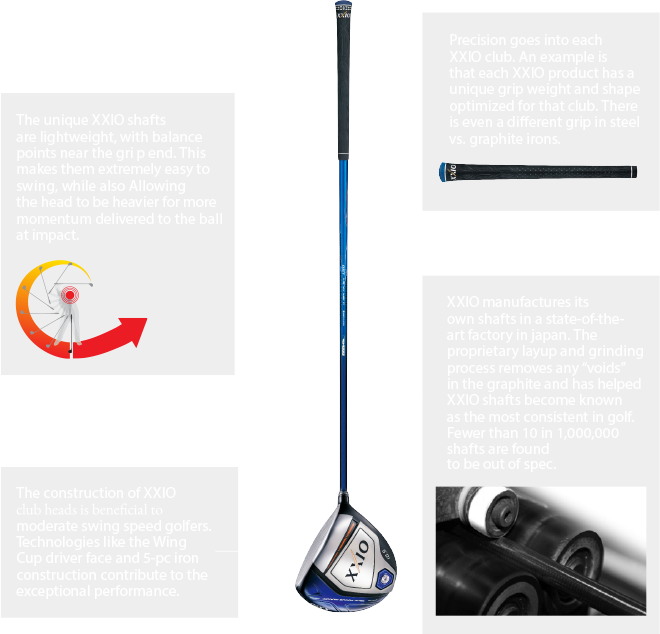 XXIO designs the head, shaft, and grip for each club as a cohesive unit for moderate swing speed golfers. This produces unique golf clubs that are exceptionally easy to swing, which launch the ball higher and farther. XXIO uses advanced materials and manufacturing processes to produce clubs with an exhilarating, unmatched level of performance. 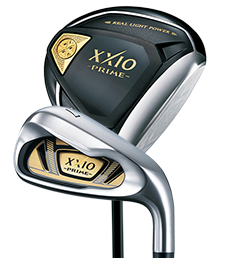 For golfers with 79 MPH or less swing speeds, the highest launching XXIO Prime is best. 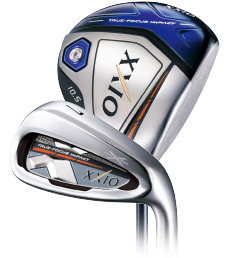 For golfers with 80-95 MPH swing speeds, the Dual Speed Technology in XXIO9 will perform best.  For golfers with swing speeds above 95 MPH, XXIO likely won’t perform as intended. 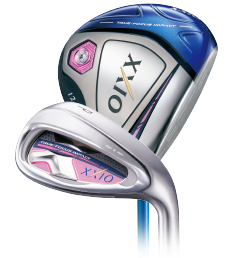 XXIO has been the #1 golf club brand in Japan for 17 straight years. It’s also currently the #1 brand in Korea and New Zealand, and one of the fastest growing golf brands in the United States. Experience XXIO Today at one of our authorized dealers.